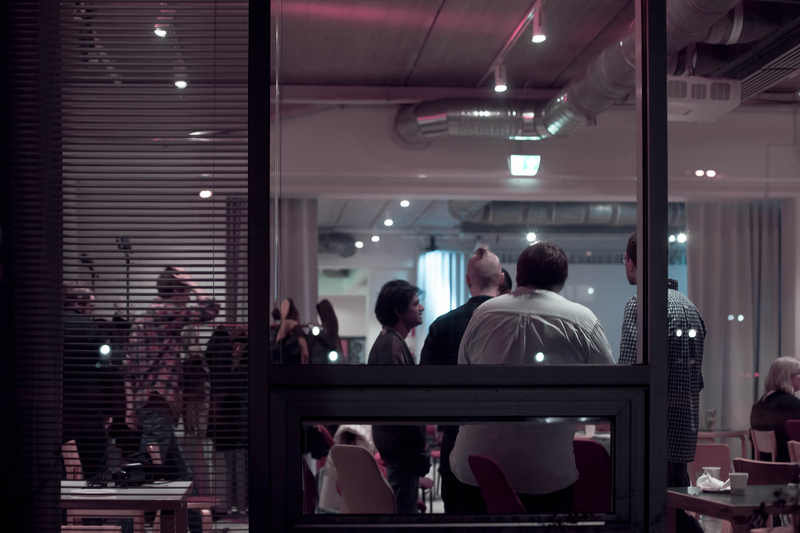 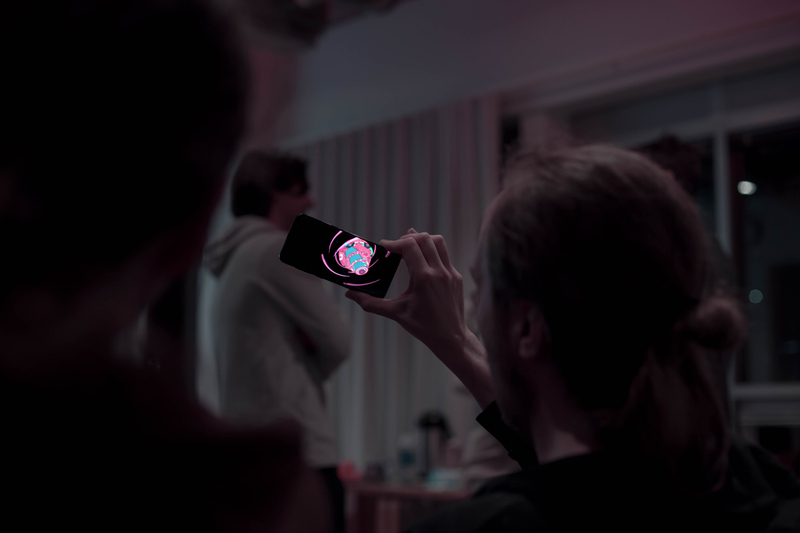 XR Encounters are open networking sessions for developers, content creators, students and professionals. 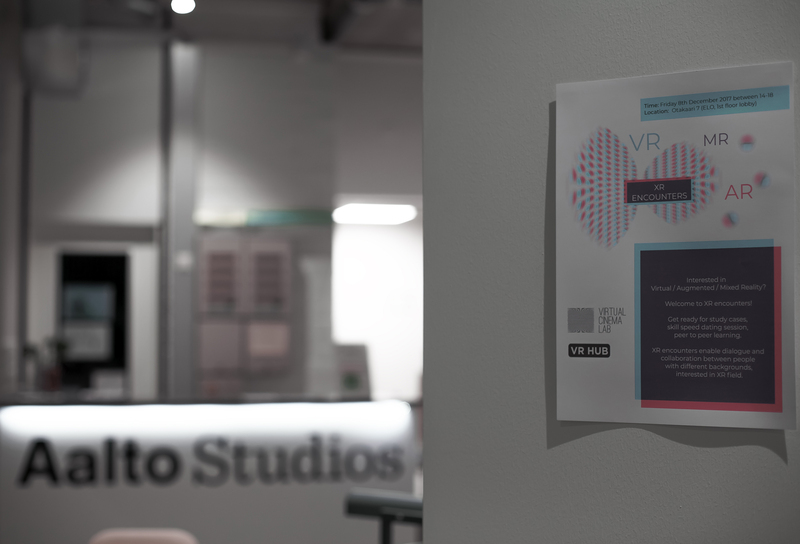 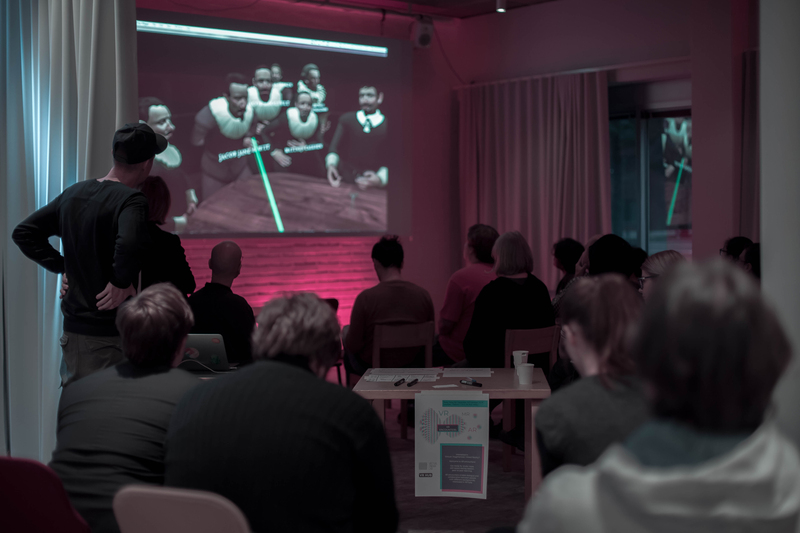 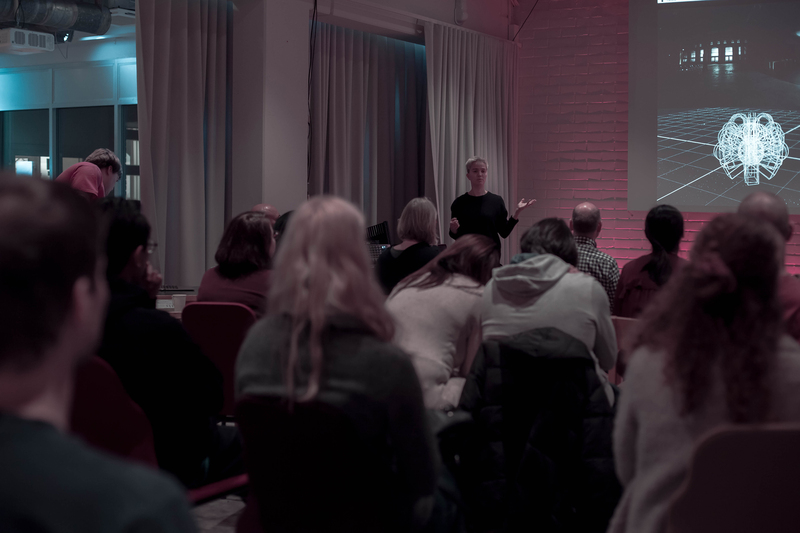 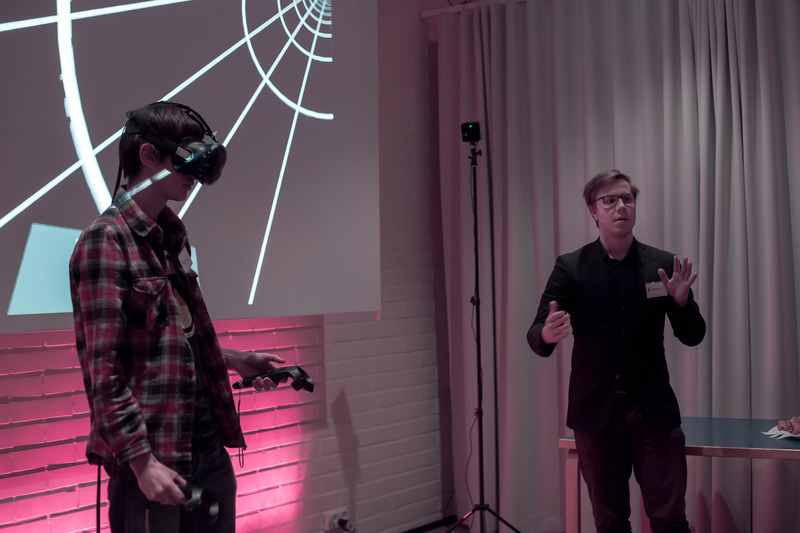 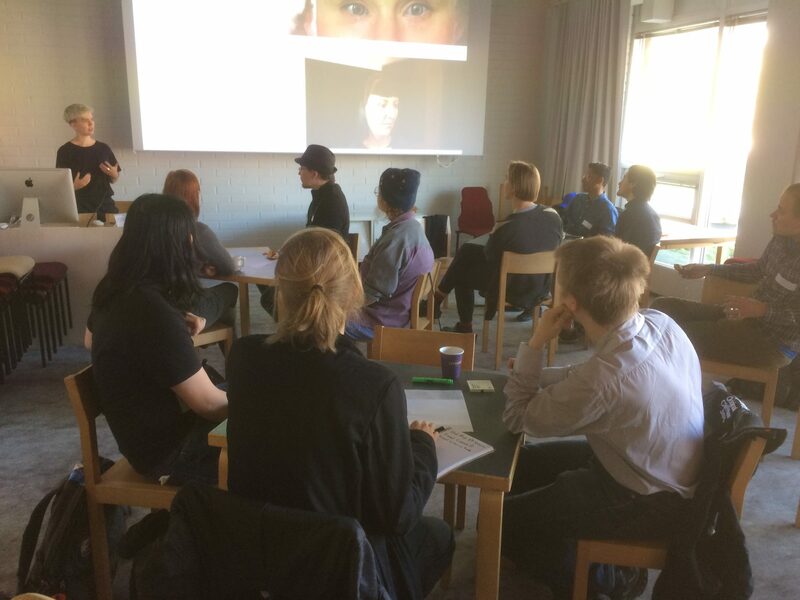 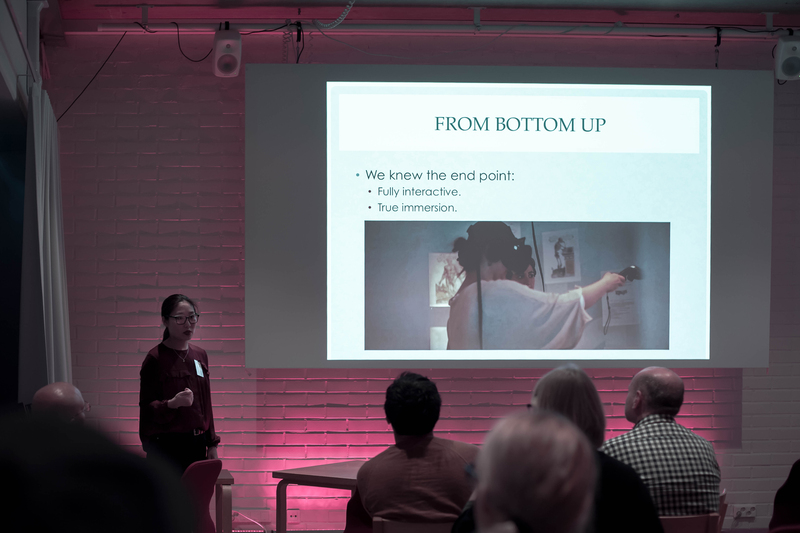 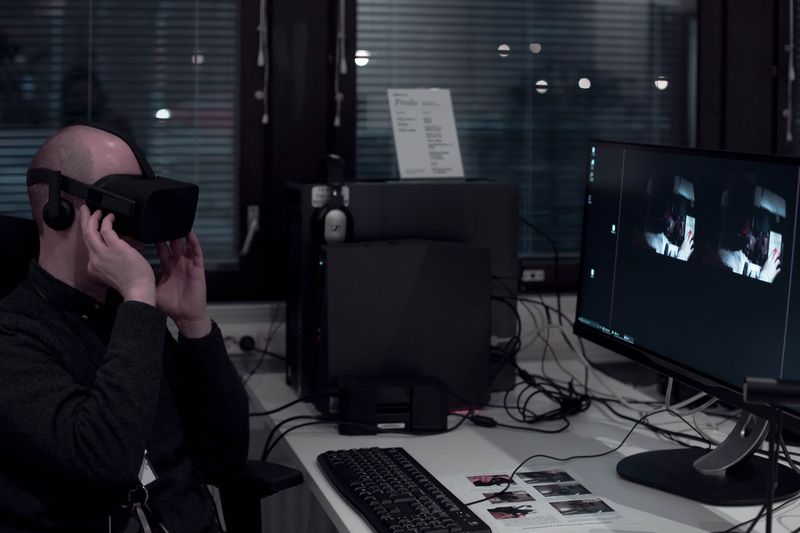 It is organized several times a year by Virtual Cinema Lab together with VR Hub of Aalto Learning Centre. 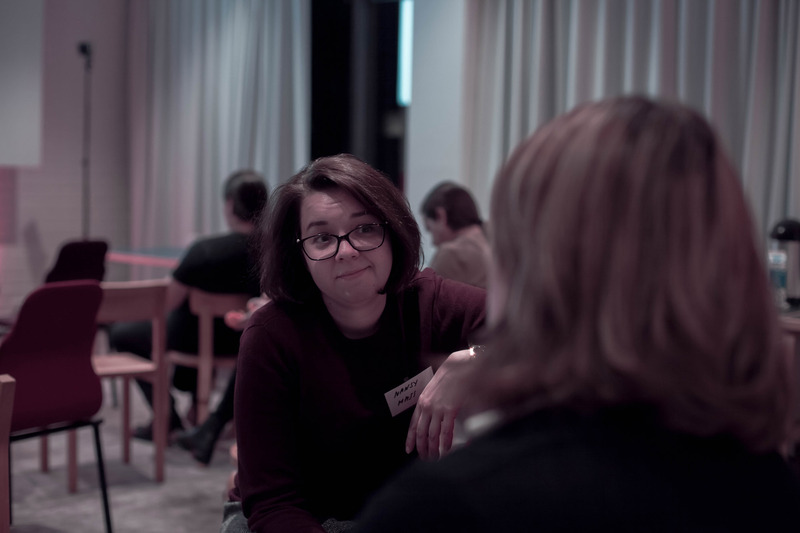 You can check out the VCL Events page for more information on upcoming and past XR-Encounters we organised! 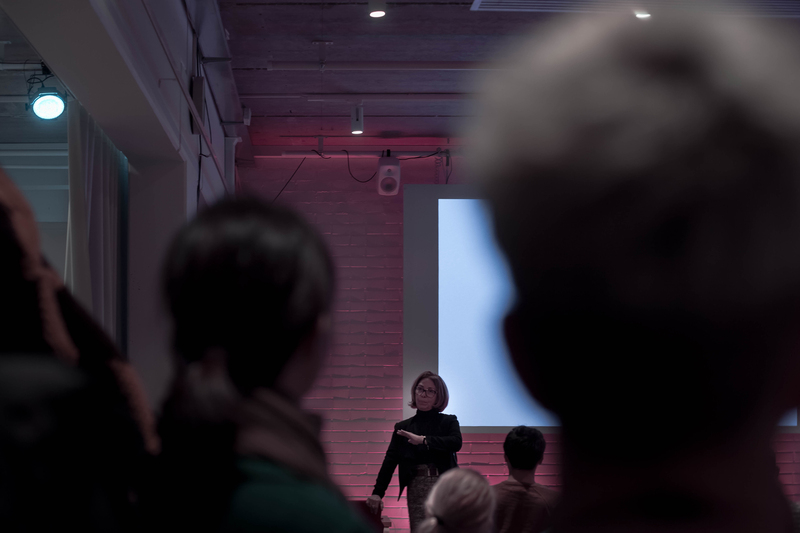 If you want to be informed about events in the future you can sign up for our newsletter or follow us on facebook.